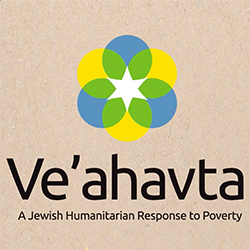 This three-minute animated video introduces the aims, objectives and programs of Ve’havata, an organization which embodies the “Jewish humanitarian response to poverty”. Read more about the organization and our project in our blog. Script development by Vaclovas Verikaitis. Original sketches by Julia Chabad. Storyboards & Photoshop design by Nina Beveridge. Motion Graphics and Editing by Paul Hart. 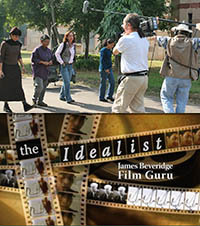 Produced by Ve’ahavta’s Interim Communications Director Anne Ptasznik.